Though its not the MCU version but rather the 616 (rest in peace) version of the character. 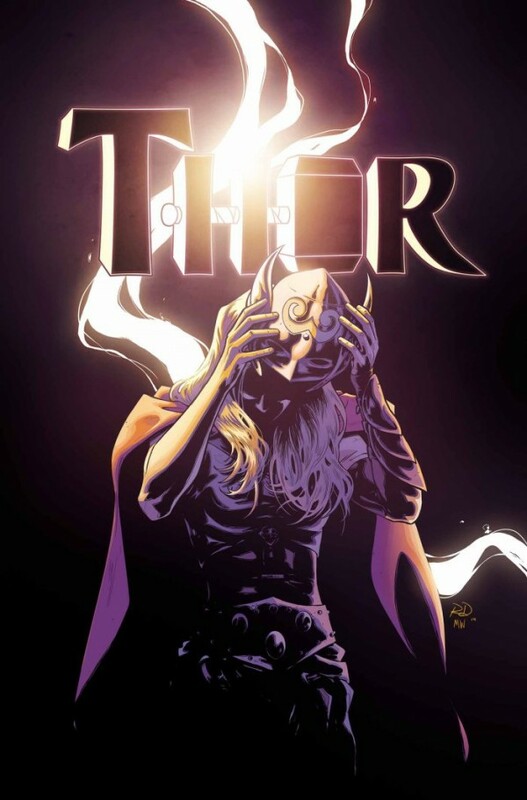 But here’s the thing with the character, two issues of Jason Aaron and Russell Dauterman’s Thor, we found out that she was sick, she was battling cancer. So Thor crossed her out as a potential suspect that is until in this week’s issue where its been revealed that she had been the gal running around with Mjolnir and slaying frost giants in such style. 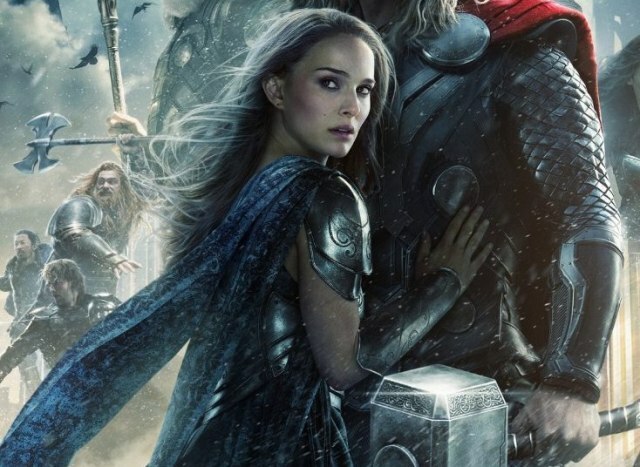 It gets bad though as the story beat also reveals that everytime Jane Foster transforms into Thor, her body deteriorates at a faster pace, making the cancer spread. So what do you think about the reveal? Did you call it back when the latest volume was announced or were you, like Jane in Thor 2, blindsided too?